18+. Only available to new players. Minimum deposit of £10 required to trigger the bonus. Bonus or any winnings must be wagered 50x before you can make a withdrawal. Available on select games only. The bonus is valid for 30 days. Maximum conversion is set at 5 times the bonus amount. Full T&C’s apply – Gamble Responsibly – begambleaware.org. Minimum deposit of £10 required to trigger the bonus. Bonus or any winnings must be wagered 50x before you can make a withdrawal. Available on select games only. The bonus is valid for 30 days. Maximum conversion is set at 5 times the bonus amount. 18+. New customers only. Offer available Saturday-Sunday every week. Enter Mobile Wins bonus code CASH when depositing. Minimum deposit is £10. The cashback money comes with a 50x wagering requirement and a 7-day expiration date. Full T&C’s apply – Gamble Responsibly – begambleaware.org. Offer available Saturday-Sunday every week. Enter Mobile Wins bonus code CASH when depositing. The cashback money comes with a 50x wagering requirement and a 7-day expiration date. Mobile Wins Bonus Code – £800 Welcome Bonus and Much More! Mobile Wins casino aims to provide a quality and entertaining online gambling experience to people looking for a fun, safe and secure platform to play at. 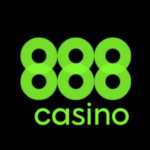 They offer a fantastic £800 welcome bonus to all of their new customers, plus a number of regular bonuses you can claim when you start playing. 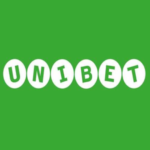 Read our Mobile Wins bonus code review to find the latest Mobile Wins bonus codes and learn how you can get started at Mobile Wins with £800 in free money and much more! Mobile Wins Bonus Code – Sign up and Claim a Welcome Package up to £800! As we’ve mentioned in the beginning, Mobile Wins offers an amazing welcome bonus worth up to £800. This bonus offer is available to all new players on their website and can be yours without any Mobile Wins bonus code requirements. This fantastic welcome bonus is divided into three separate deposit bonuses. On your first deposit, you’ll get a 100% deposit match bonus worth up to £200, providing you make a deposit of at least £10 to activate the bonus. If you decide to make a second deposit, you’ll get a 50% deposit match up to £300 in bonus money. To round this off, on your third deposit you’ll get a 100% match bonus worth up to £300. The Mobile Wins welcome bonus is a great opportunity for players who like to play and win big, though it might not be suitable for beginners. This is mainly because it comes with a 50x wagering requirement, which does take a bit of skill in order to fulfill. Other terms and conditions are pretty much the industry standard when it comes to these types of bonuses. What Other Bonuses are there for Mobile Wins Regulars? The Mobile Wins welcome bonus is an impressive offer, but it’s not the only deal you’ll be able to get on their website. The casino has made sure that there are more than enough rewards for their regular players. So, let’s take a look at the Mobile Wins bonus codes and promotions available for players who decide to commit and stay on their platform. Every week, the casino randomly surprises a select number of players by giving them cash prizes. The Weekly Surprise bonus could happen at any given hour on any day of the week to any player on their website. In order to be eligible for this bonus, the only requirements are that you’ve made a deposit in the previous two weeks and that you’ve played in the previous 8 days. Of course, if you’re lucky to receive this random cash bonus, there are some terms you need to meet before you’ll be able to withdraw the money from the casino. 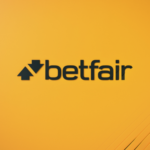 You’ll have to clear the 50x wagering requirements, which is calculated only on bonus bets and available on select games only. Wednesday Wildfire is another random bonus that awards lucky players with, in this case, free spins on select casino games. This is an exclusive offer, as only users who receive an email notification from Mobile Wins qualify for this bonus. There’s not much more detail on this bonus, as the casino keeps most of the details a secret. We can tell you that this bonus is available on select slot games only and that you have 24 hours after being credited the free spins to meet the 50x wagering requirements in order to withdraw the money. If you like playing roulette games, Mobile Wins has a perfect deal just for you. Every weekend from Saturday till Sunday you can take advantage of a 25% cashback roulette bonus worth up to £300. 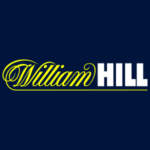 This is an opt-in promotion that requires you to make a minimum deposit of £10 using the Mobile Wins bonus code CASH. The cashback money comes with a 50x wagering requirement and a 7-day expiration date. Besides the regular promotions we’ve talked about above, the casino also has special seasonal promotions depending on the time of year. These include cash giveaways, free spins and, of course, deposit match bonuses. Since they change up these types of offers quite frequently, it would be best if you check out their Promotions tab to see the most current bonuses on offer. 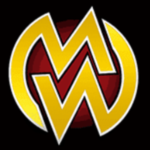 Mobile Wins was founded back in 2012. The casino is operated by ProgressPlay Limited and is licensed and regulated by the UK Gambling Commission and the Malta Gaming Authority. With such strict and reputable licensing authorities controlling the casino’s operations, it’s safe to say that Mobile Wins is a secure and trustworthy casino to play games in. As a player-friendly online casino, Mobile Wins understands its obligation to provide a fun and safe gaming environment for all of its customers, and we commend them on that. In order to ensure fair and responsible gambling conditions, the casino provides its players with a set of tools they can use if they face any issues in controlling their gambling experience. Besides this, players can reach out to their customer service at any time of day or night, should they need professional support in dealing with gambling problems. Mobile Wins has a rich library that includes a large number of games, ranging from popular slots like Starburst and Gonzo’s Quest, to time-tested classics such as Thunderstruck and Foxin’ Wins. You can try your luck at one of their blackjack, roulette, poker or baccarat tables. They also offer a live casino version of these table games, where you can test out your skills against live dealers in a high-quality live casino. Mobile Wins Payment Methods – Do They Accept PayPal? Mobile Wins features a variety of payment methods for you to choose from, including major credit cards, e-wallets, prepaid cards, and fast wire transfer. Mobile Wins now accepts PayPal transactions, good news! There’s also a good selection of banking methods to choose from if you prefer another option. What’s particularly interesting to see are the low minimum deposit and withdrawal limits that come with most of the accepted methods. It’s important to keep in mind that all withdrawals are subject to a £2.5 processing fee per withdrawal. That’s not great. Furthermore, all withdrawal requests will appear as pending for a period of three days, after which they will experience a 24 hour processing time before the actual transfer begins. The table below shows methods you can use to withdraw money from your MobileWins.co.uk player account. How to Withdraw Money from Mobile Wins? As its name gives a strong hint that the casino is oriented towards mobile gaming, it’s to no one’s surprise that Mobile Wins offers a very comprehensive and immersive mobile gaming experience. You can access their mobile platform on almost any device out there, without having to download any apps or software. Just open up your mobile browser and load up their website. All of the promotions we’ve talked about in this Mobile Wins bonus code review are available for mobile players, without any restrictions. 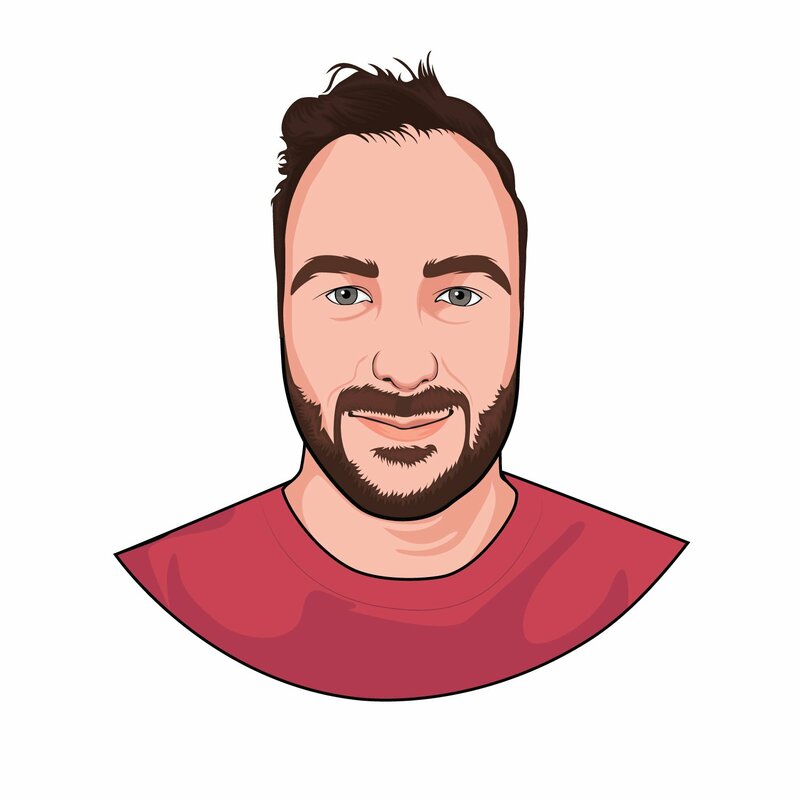 If you have any questions about Mobile Wins bonuses, games, payment options or anything else, you can get in touch with them 24/7 through live chat or by filling up an e-mail contact form in their Support section. Their support service is very efficient and always willing to go the extra step to provide you with necessary assistance. If you’re the type of player who likes to take care of things on your own, you can also refer to their FAQ section and browse through the commonly asked questions and answers. The Mobile Wins FAQ section is one of the best we’ve come across in a long time and covers practically everything you’d be interested in when playing on their website. Even if we were to go into the smallest details in order to find a fault with their customer service, we can only mention the fact that they don’t offer phone support as the only possible drawback. But, since the live chat and e-mails services operate so smoothly and are available around the clock, the absence of phone support isn’t even noticeable. 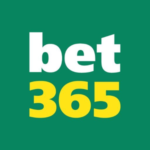 Join Mobile Wins and Claim Your £800 Welcome Bonus! To sum up this Mobile Wins bonus code review, we would say that this online casino has everything you need for an enjoyable and entertaining gaming experience. They feature games from the biggest providers in the industry, have a reliable customer support service, and offer more than enough banking methods. Aside from this, the casino also has an excellent bonus system. Mobile Wins has a lot to offer you if you decide to become their member. Multiple promotions, Mobile Wins bonus codes and prizes await you, plus the phenomenal welcome bonus worth up to £800. We definitely recommend Mobile Wins casino to any player looking for a new and attractive website to play at. Is there a Mobile Wins bonus code for new players? Mobile Wins offers a fantastic welcome offer to all players who decide to join their platform. Their welcome bonus is worth up to £800, and comes free of a Mobile Wins bonus code requirement. It’s divided into three separate deposit bonuses bonus match offers. Are there any Mobile Wins Bonus Codes for Existing Customers? Besides the generous welcome bonus, it’s also important that the casino has ongoing promotions. Luckily, there are more than enough bonuses available for existing customers at Mobile Wins. 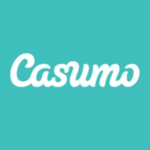 You can claim all of their offers without any Mobile Wins bonus codes. To learn how to do it, read the section of this review dedicated to their regular bonus offers. Does Mobile Wins Support PayPal? Yes, Mobile Wins now supports PayPal on their website. 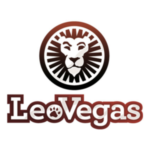 The casino has a very solid financial policy overall, with favourable limits and industry standard withdrawal times.